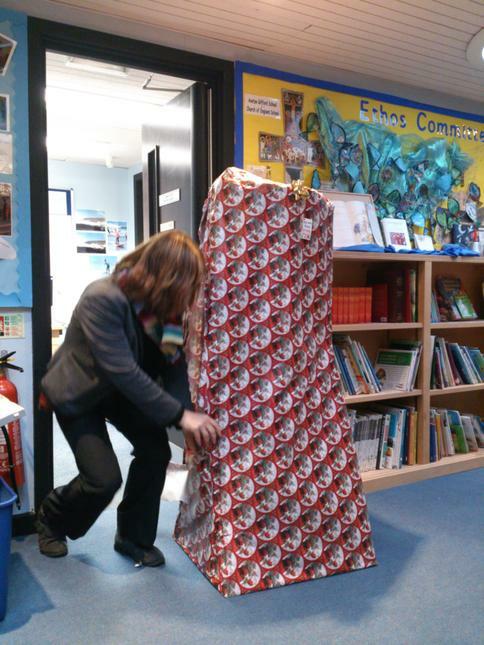 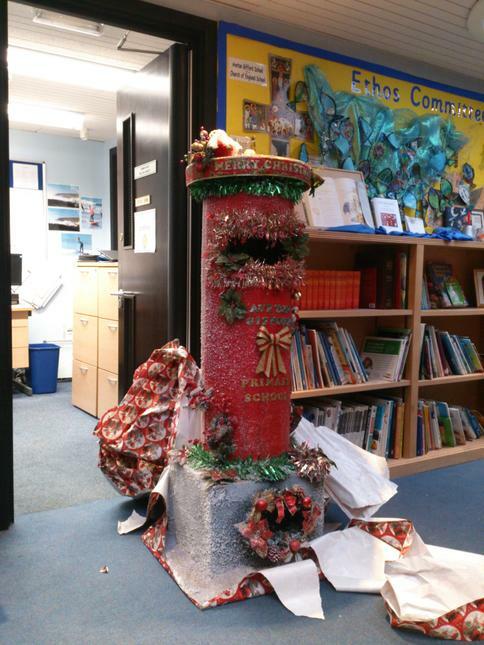 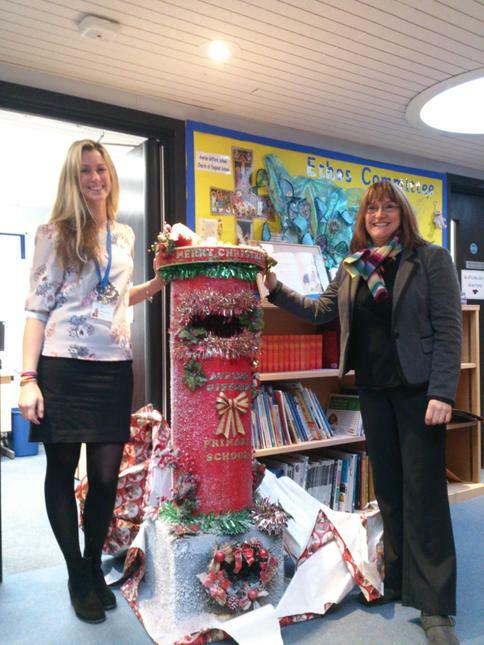 We want to say a huge thank you to the Williams family for the wonderful 'Christmas Post-box' they have made for us. 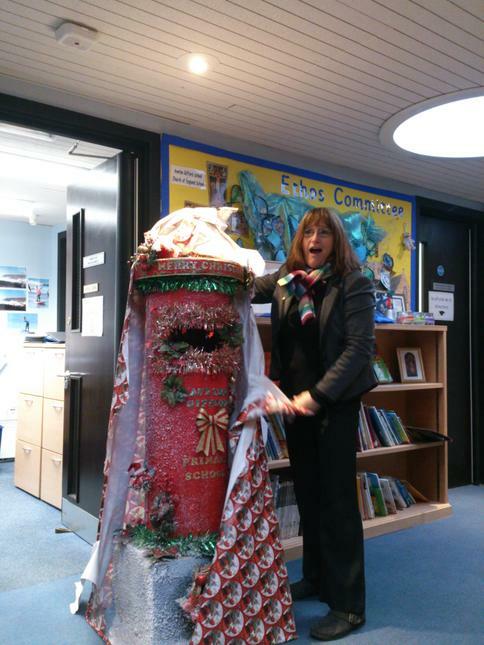 Receiving it was a lovely way in which to start our Christmas preparations. 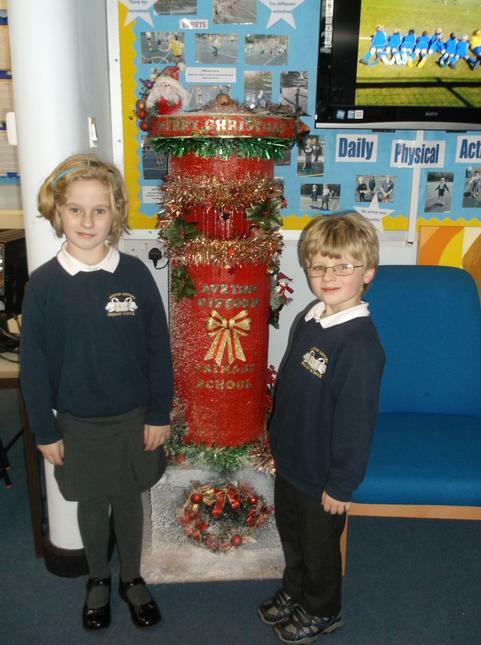 Please do pop in and take a look; it's proudly on display in our lobby!